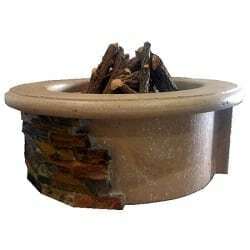 Enjoy this semi-DIY American Fyre Designs Contractor’s Model Fire Pit (On Display in Store) – a perfect outdoor centerpiece for entertaining guests year-round. 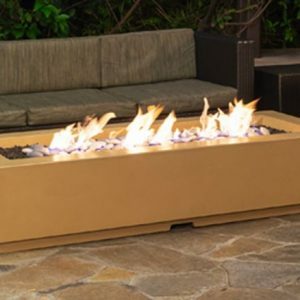 Constructed with glass-fiber reinforced concrete and refractory cement, this unit is durable in all climates. 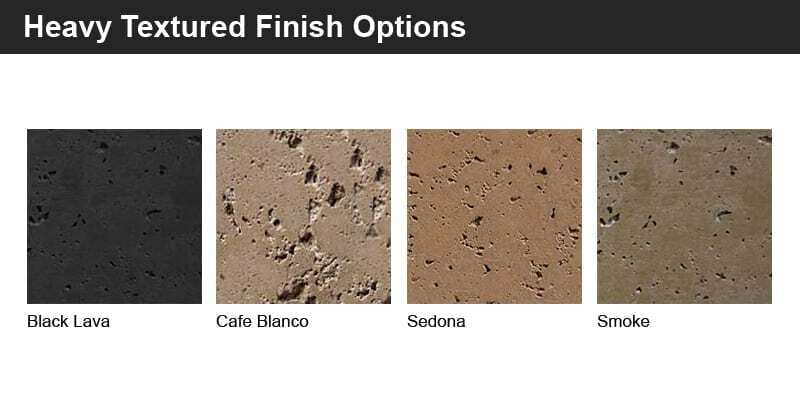 Finish the outside of the unit with materials to match your outdoor living area. 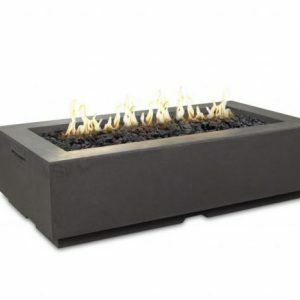 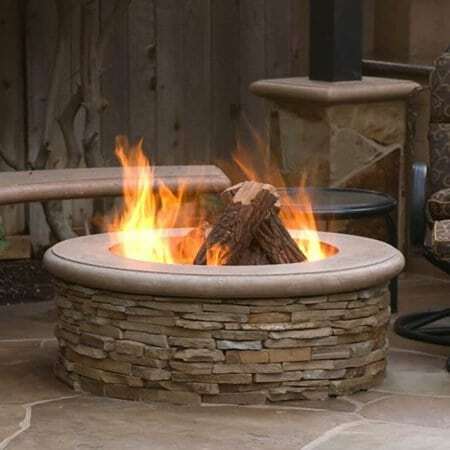 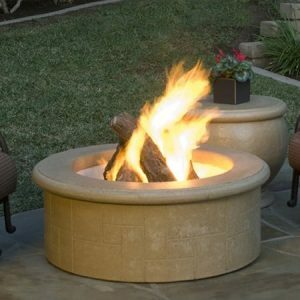 Perfect for your next outdoor family gathering or romantic evening, the American Fyre Designs Contractor’s Model Fire Pit is easy to install and ready to be personalized. 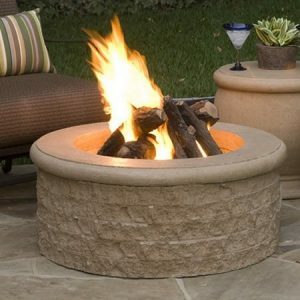 With a recessed base for adding stone, this fire pit can easily accommodate your current outdoor decor.